BMW R1300 was launched in the year 2008. 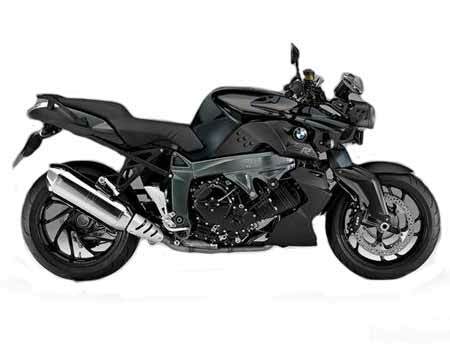 It replaced the older BMW version of K1200. The motorcycle has 1239cc engine which eventually produced torque of 140 Nm power. It has four stroke engine and 6 speed gearbox. It is equipped with 2D dash, twin disc and a adjustable suspension. There are two variants of this bike namely K1300R and K1300S. R – This bike has 1293 cc engine, manual transmission, 17 kmpl mileage and ex-showroom price of INR 25,09,433. S – This bike has 1293 cc engine, manual transmission, 19 kmpl mileage and ex-showroom price of INR 26,81,433.